Temuka is 140km south of Christchurch and a gateway to the South Island lakes district and to Queenstown, Oamaru and Dunedin. The Temuka Golf Club is on Domain Avenue on the right past the Temuka Domain. Directions to the club are on the google map at the bottom of this page. The Temuka Golf Club offers a tidy parkland course that whilst not overly long, which many see as a positive aspect, it provides an interesting challenge for all players. 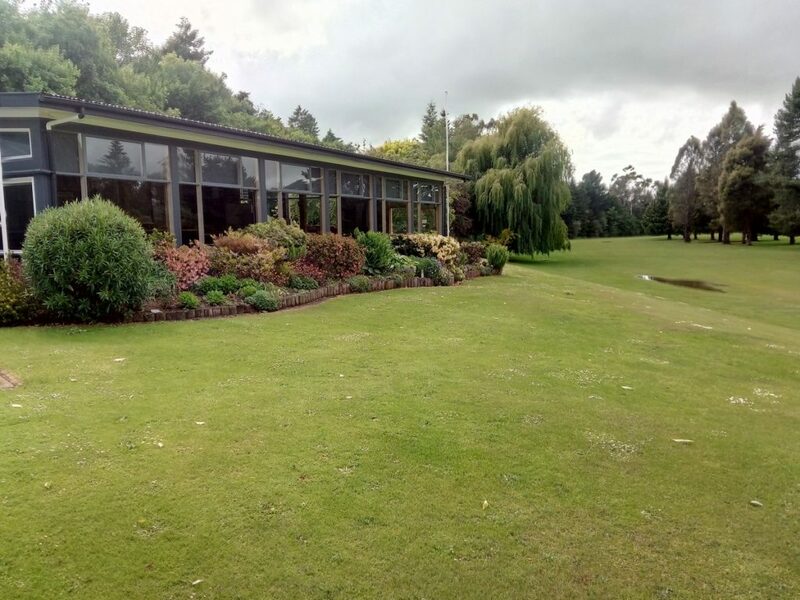 The Temuka Golf Club course is known for its flowering and foliage colour in spring and autumn. Fairways, tees and greens are under irrigation which is controlled by a automated computer system and the course is maintained with a modern fleet of mowers, all with groomers. Visitors are welcome for play at there leisure or in club competitions. The club also welcomes new members.